After the death of Pope Gregory XI in 1378, the Church was thrust into a period of intense turmoil known as the Western Schism which saw three rival political factions each vigorously claim their own successor to the chair of St. Peter. The schism finally ended in 1414 during the Council of Constance which had been called to try to bring an end to the chaos. One of the strongest forces present at the Council working towards the reunification of the Church was Jean Gerson, the chancellor of the Cathedral of Notre Dame in Paris. He preached numerous sermons at the Council invoking the assistance of St. Joseph to guide the council to resolve the conflict, ultimately helping pave the way for the declaration of St. Joseph as Patron of the Universal Church in 1870 by Pope Pius IX. Similarly, innumerable saints throughout the centuries, including many Doctors of the Church such as St. Teresa of Avila, St. Francis de Sales and St. Therese of Liseaux have turned with perfect confidence to St. Joseph to help them in personal trials and enthusiastically recommended others to seek his intercession. The Church herself refers to the particular veneration given to St. Joseph, “protodulia”, as second only to that of Our Lady (called hyperdulia), higher than any other creature either human or angelic. St. Joseph was seen alongside his spouse in the apparition at Knock, Ireland in 1879, and on the day of the great Miracle of the Sun at Fatima, Portugal, October 13, 1917, St. Joseph was seen in the Heavens along with the two other members of the Holy Family, blessing the whole world. Additionally many people believe that St. Joseph assisted a community of nuns in New Mexico in 1877 who needed a staircase built to allow them to access their chapel’s choir loft after the death of their architect. On the ninth day of their novena to St. Joseph for this intention a man came to the convent looking for work and started building the staircase – only to disappear immediately after it was completed several months later without ever being paid. Even the tradition of how St. Joseph was chosen as Our Lady’s spouse was miraculous. The holy prophet Simeon is said to have gathered several upright men together in the temple giving each one a dry stick. He prayed, asking the Holy Spirit to make His will known as to who her spouse should be, and the stick held by St. Joseph sprouted beautiful white lilies. So why in this current age of unprecedented turmoil in the Universal Church do we seem to hear so little about her Patron? There are many practical and simple changes we can make in our daily lives to increase our devotion to and honor of this most highly extolled Saint in this time when his intercession is so urgently needed. One of the easiest is wearing the cord of St. Joseph. In 1637 an Augustinian sister in Antwerp, Belgium was miraculously cured of a serious illness while wearing a cord in honor of St. Joseph. Thereafter there was an increased demand for such cords worn around the waist which are said to assist the wearer in obtaining the gift of perfect chastity. The white cord has seven knots in remembrance of the seven joys and sorrows of St. Joseph and wearers are asked to recite seven Glorias daily in honor of St. Joseph. Today the Archconfraternity of the Cord of St. Joseph is based out of the Church of St. Roch in Rome and cords should be blessed with the formula promulgated by Pope Pius IX in 1859 which conferred additional indulgences on those who faithfully wear this cord. Cords are available for purchase from several online vendors. Another way to express devotion to St. Joseph is by using the oil of St. Joseph which is kept burning before his statue at the grand Oratory of St. Joseph in Montreal, Quebec. 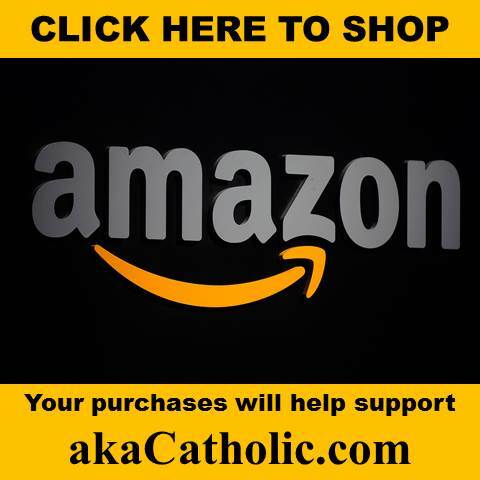 This oil can be ordered directly from the Oratory gift shop and shipped internationally. The tradition of using this oil began when St. Brother Andre Bessette, who called himself the “dog” of St. Joseph, recommended its use to those who came to him seeking special favors. Many miraculous cures were granted to those who prayerfully used this oil with confidence. 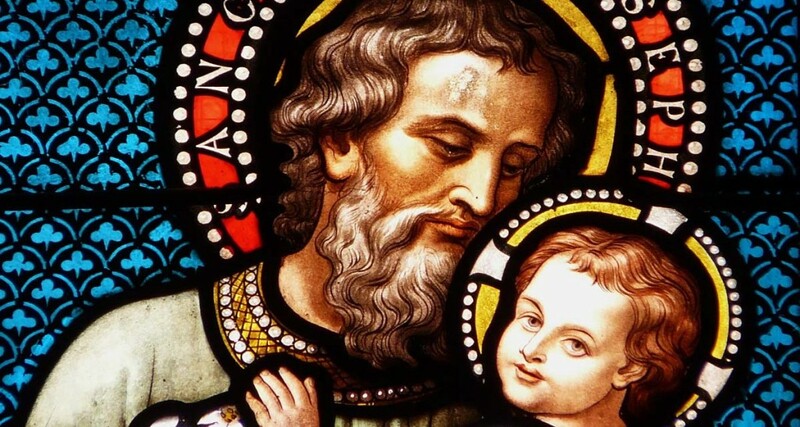 The first Wednesday devotion in honor of St. Joseph is an additional way to express our devotion to and seek the powerful intercession of this great saint. Wednesday has traditionally been a day dedicated to St. Joseph and the first Wednesday of the month devotion was modeled after the first Friday and first Saturday devotions. Attend Mass and receive Holy Communion in a state of grace in honor of St. Joseph for nine consecutive first Wednesdays and petition for him to grant you the graces of final perseverance and a happy death. If you know people struggling with sins against chastity or any mortal sin, make the nine first Wednesdays in petition for conversion for them and faithfully wait for St. Joseph to accomplish Our Lord’s designs in their lives. You could even spiritually adopt a member of the clergy and make the nine first Wednesdays as an offering for them. Reciting the Litany of St. Joseph, which was approved by Pope St. Pius X in 1909, is another way to express our devotion to St. Joseph. The litany addresses him as the “terror of demons”, which is exactly what Holy Mother Church will hopefully become once again under his patronage and through a revival in devotion to him. To a large extent, St. Joseph is a man shrouded in mystery. The series “The Mystical City of God” by (incorrupt) Venerable Mary of Agreda may give us some detail about his hidden life, but we have little to rely on from Sacred Scripture. It is obvious, though, that this man was favored by God the Father, God the Son and God the Holy Ghost in a way unlike anyone else in all of human history and that his knowledge that his death would occur before he saw the fulfillment of Christ’s earthly mission brought him a great deal of suffering. Perhaps it is because of this tremendous reservoir of agony offered up during his life that his intercessory prayers on our behalf are so powerful. Like the Joseph of the Old Testament provided for the people in times of profound strife, St. Joseph can and will sustain us if we ask him. 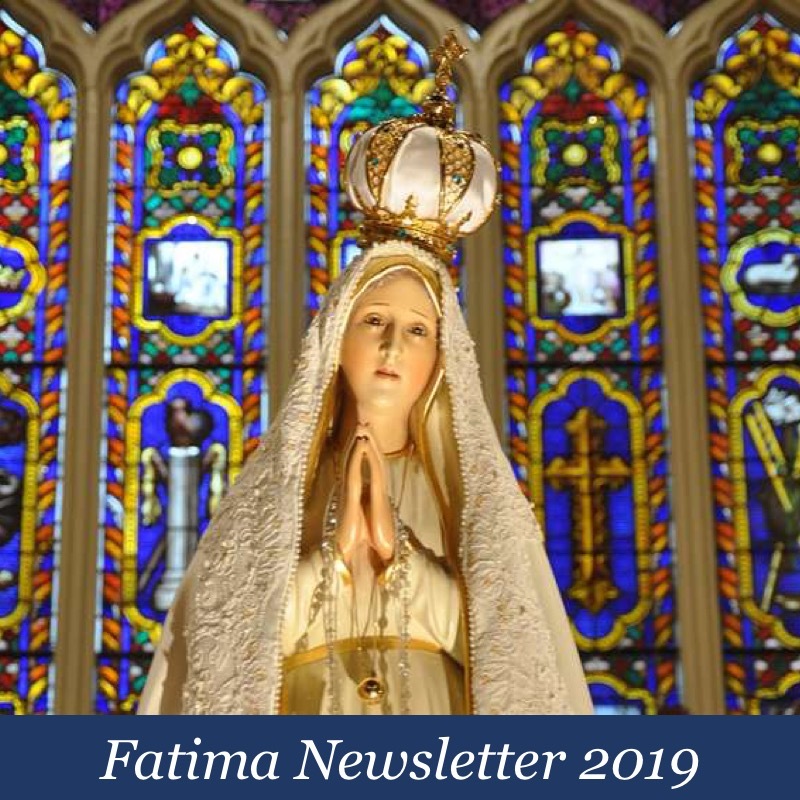 Now, more than ever, the Church needs this source of strength and renewal tapped by her faithful children who have been commissioned to live during this age of chaos. Let us not allow this great Saint’s intercession to remain muted. St. Joseph, Protector of Holy Mother Church, pray for us! 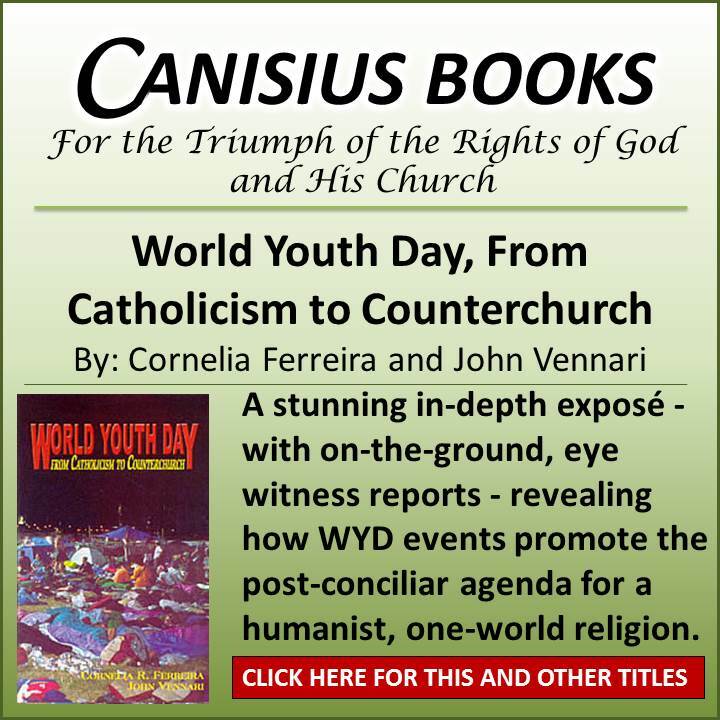 Dr. Andrea Chamberlain is a physician in St. Petersburg, FL, whose writing has been published by various Catholic outlets. She and her husband have a special devotion to St. Joseph, and a daughter named after Our Lady who was born on the Feast of St. Joseph. 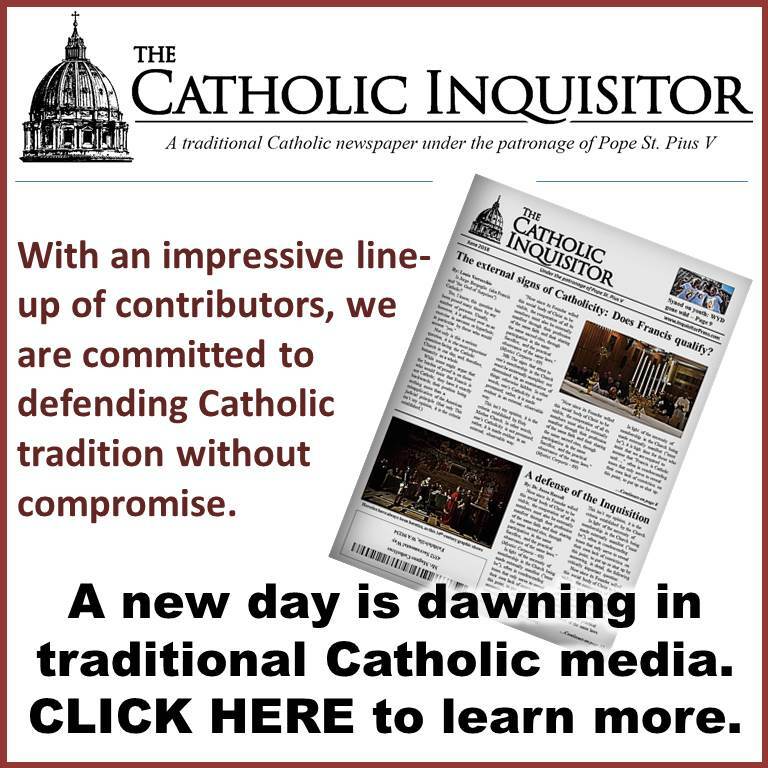 Papal history: What makes Francis so unique? Thank you for this Louie ! It was very timely. I will be ordering some oil and requesting St Joseph’s powerful intercession in prayer. Obviously there is a need for another Council or another type of Divine Intervention to straighten out the massive confusion the Church is in now. above all with purity of intention and detachment from self, having always death before my eyes and the account that I must render of time lost, of talents wasted, of good omitted, of vain complacency in success so fatal to the work of God. All for Jesus, all through Mary, all after thine example, O Patriarch, St. Joseph. Such shall be my watchword in life and death. Amen. St. Joseph is called “The Silent Saint” but he is very powerful. Go to Joseph! There are many Josephs in my family. Happy Feastday to all Josephs out there. Thank you very much for this article. God bless you!